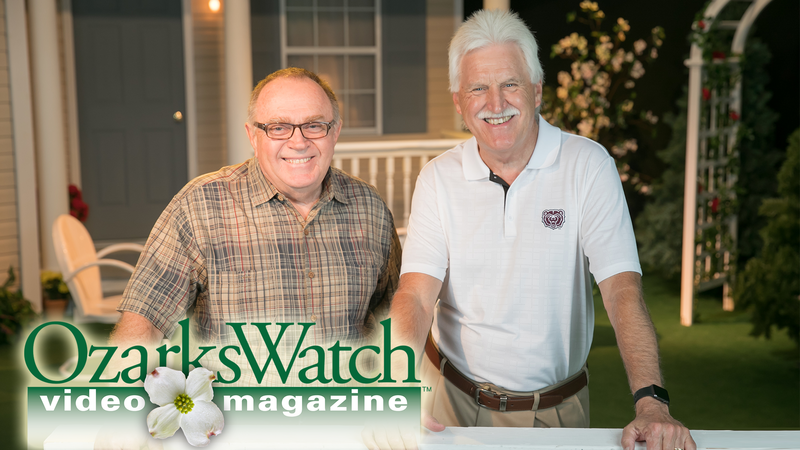 This fall marks the 20th anniversary of one of our most popular programs – OzarksWatch Video Magazine. 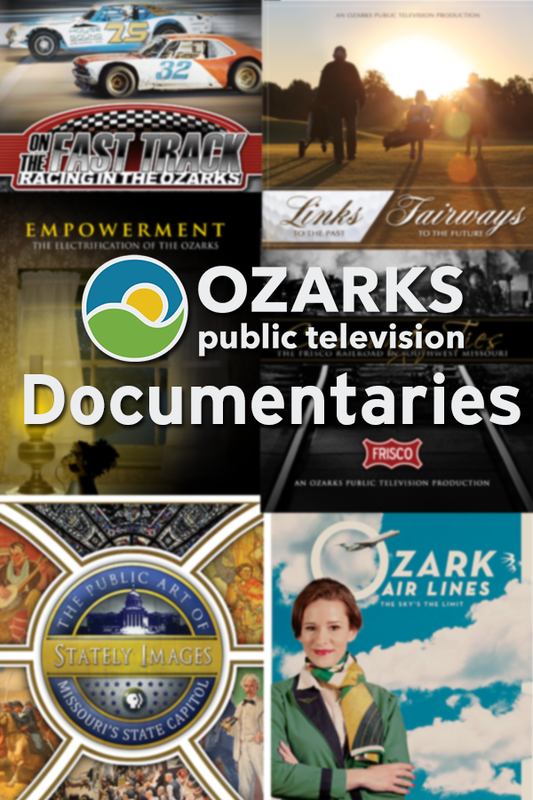 Over the past two decades, the show has brought us great interviews, beautiful locations across the Ozarks, performances from local artists, stories of our collective history, and time-honored traditions that make our region unique. 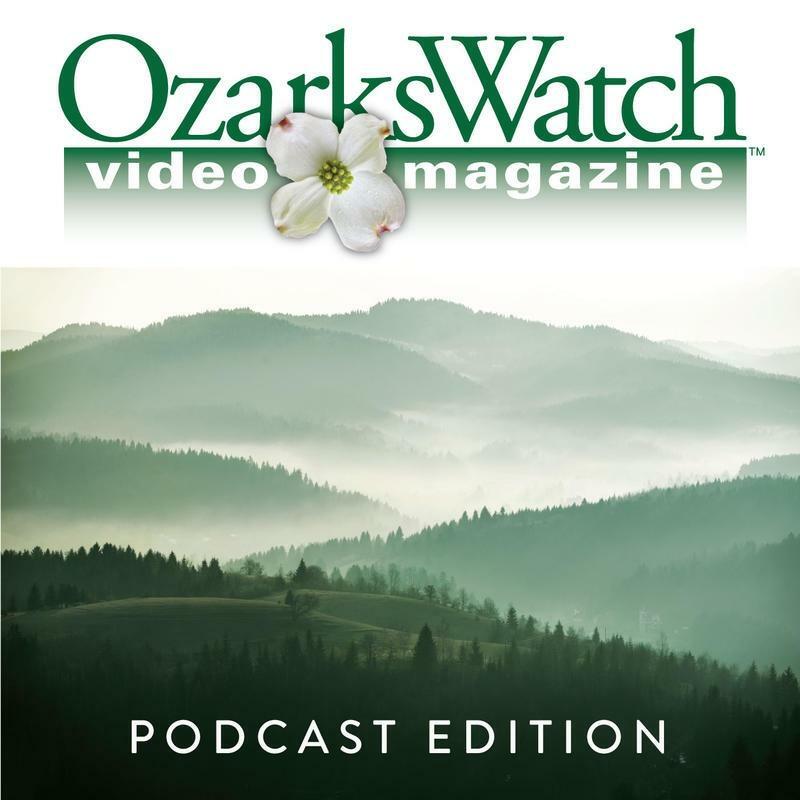 Our production team is putting the finishing touches on OzarksWatch Video Magazine-A Celebration of People, Places and Traditions, a feature documentary that tells the story of the series’ origin, and highlights some of the greatest moments captured by the much-loved series. 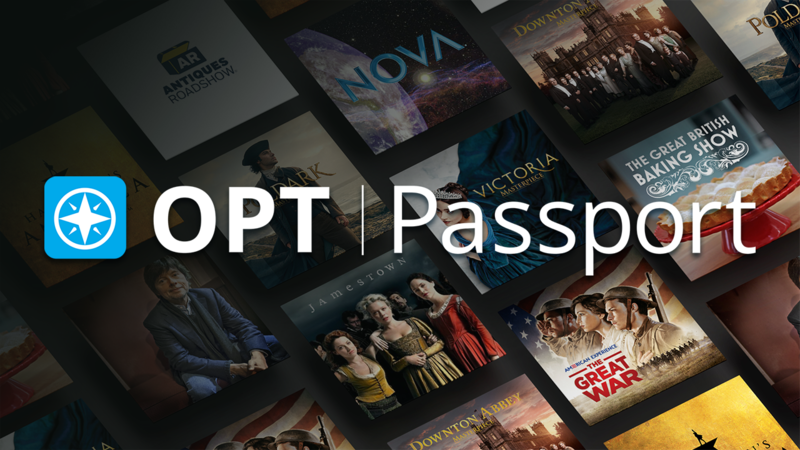 We’re proud of the work we do in preserving local history and culture, and we’re so grateful for the community support that makes it possible. 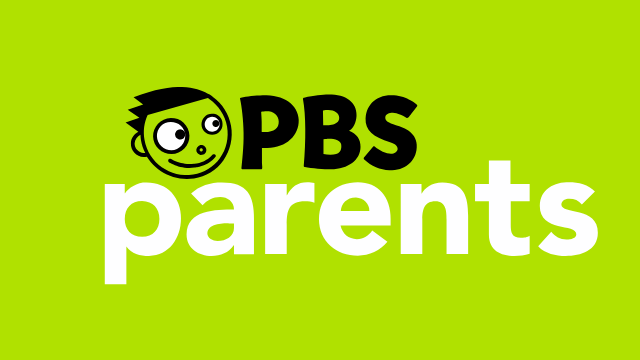 Thanks for being a part of that work.